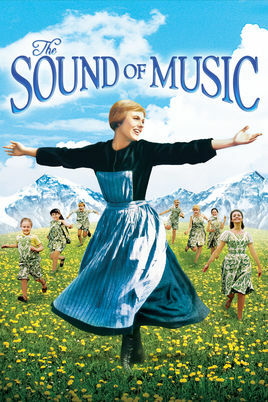 Join Robin Coryell of NY Live Arts as she recreates the magic of CSU’s Music Department’s Spring Youth Theatre Program of "The Sound of Music". Sue Breeze, professional actress, director and teaching artist with over 25 years of experience, will lead your students in the creation of this classic tale. ​​**LIMITED ENROLLMENT MUST SIGN UP ON LINE IN ADVANCE! If the show is videotaped and/or photographed, parents/legal guardians will be informed prior to show date and agree to having their children videotaped and/or photographed for our videotape and/or future publicity purposes; no names will be published on any publicity without their expressed consent.